Metro Lexus is a leader in luxury for the Greater Northeast Ohio area. We offer the full line of Lexus vehicles including the RX, GS and CT200h. We have committed ourselves to helping you find the vehicle that fits your needs without any pressure from our sales team. Our staff takes pride in making the car buying experience easy and fun while treating you like a guest in our own home. Metro Lexus focuses on creating a positive experience for our customers and building long lasting relationships. 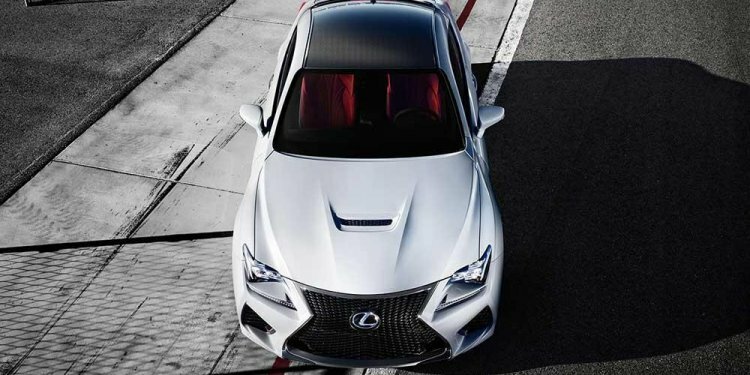 We share the thrill our customers get from owning and driving a Lexus. If you’re looking for a new Lexus, certified pre-owned Lexus or a used car, stop by our showroom in Brookpark. We are located right off I-480, so we are conveniently located for all of friends in Medina, Lorain, Westlake and the surrounding areas. Once you buy your car, you’ll want to bring it back for scheduled or regular maintenance so we can help you keep your vehicle preforming at its best. Our service staff will surely impress. We have 24 ASE and Lexus certified technicians plus a Lexus trained diagnostic specialist on-site. Courtesy car washes, shuttle service and Lexus courtesy vehicles are a few of our service department’s amenities. They even offer valet pick-up and delivery service. Metro Lexus is committed to providing a Lexus experience that keeps you coming back.